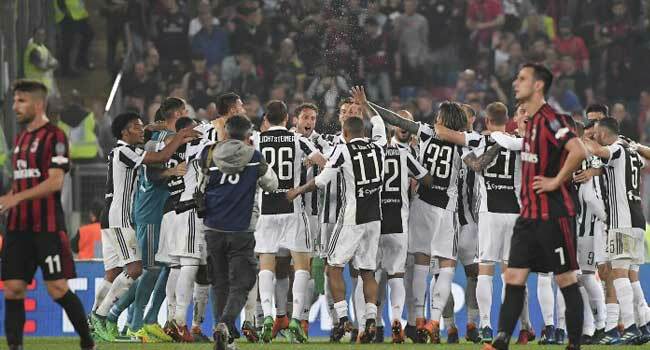 Italian champions Juventus revealed on Thursday that debts almost doubled during the past financial year which ended on June 30 hitting 309.8 million euros ($362 million), up from 162.5 million euros the previous season. Despite lifting a seventh straight Serie A title the club suffered as a result of their Champions League quarter-final exit. After a profit of 42.6 million euros in 2016-2017, Juventus posted a loss of 19.2 million euros for the 2017-2018 season. Revenues slumped by more than ten percent to 504.7 million euros. Juventus’ net debt surged by 90.7 percent as it climbed by 147.3 million euros to 309.8 million, which was largely down to transfer outlays of 119.5 million, as well as the “negative cash flow of operations”. It was also due to the decrease in UEFA premiums, given that Juventus had reached the Champions League final the previous year, and of capital gains, with the summer 2016 marked by the transfer of French midfielder Paul Pogba to Manchester United for 105 million euros. 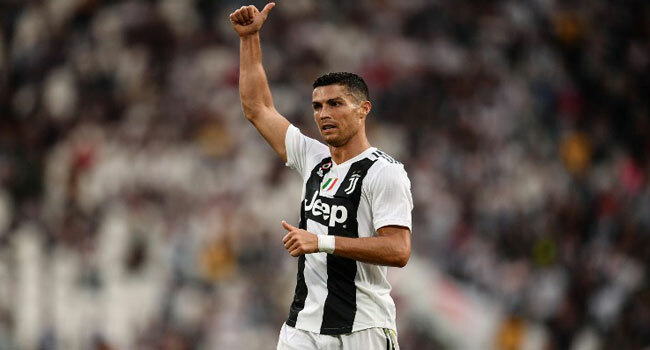 The accounts only cover the period up to June 30 and do not include a breakdown of this summer’s transfers when Juventus purchased Cristiano Ronaldo from Real Madrid for 100 million euros. The Turin club’s bleak balance sheet is in contrast to the record high of the Juventus share on the Milan Stock Exchange since Ronaldo’s arrival with the club valued at about 1.5 billion euros. Juventus predict a loss for the 2018-19 season but estimate that will be “strongly influenced by the performance of sports results and in particular the UEFA Champions League”. Juventus chairman Andrea Agnelli and the club’s board of directors approved the draft financial statements for the year until June 30 to be submitted at October’s shareholder meeting.